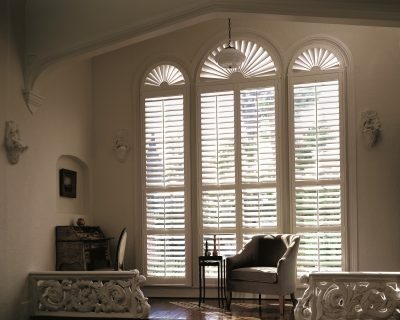 When you are shopping for new Hunter Douglas blinds in Castle Rock, you will need to think about what type of operating system will be the best fit for your lifestyle and needs. New Hunter Douglas blinds are available with many different operating systems, which offer varying degrees of automation and safety. By carefully considering the operating system of your new blind installation, you can rest assured that your window coverings will be safe for every member of your family. If you live in a household with younger children, you may want to pair your new blinds with a wand or continuous cord loop operating system. Unlike standard cords, these operating systems are designed to reduce chocking hazards. 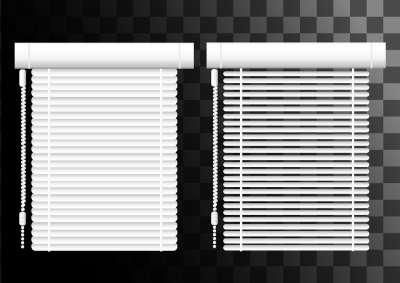 To achieve the best peace of mind, you can install a cordless operating system for your new blinds. Innovative operating system, such as motorized power lifts, combine the latest automation features to provide you with exceptional convenience.